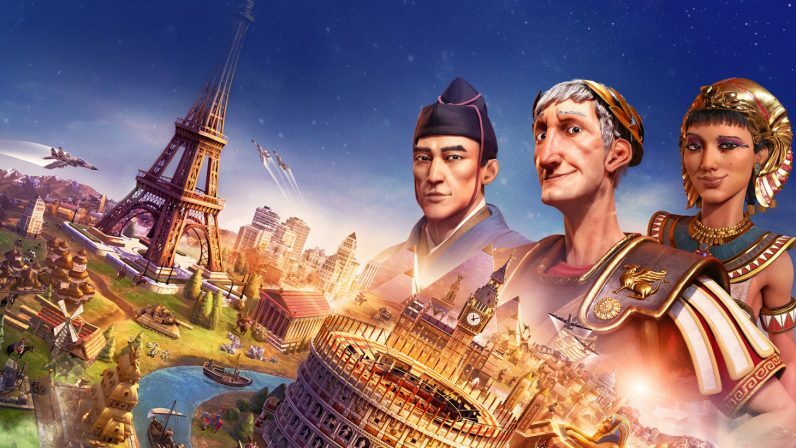 Few games capture the “just five more minutes” moreishness of Civilization VI. It encompasses everything you want from a turn-based strategy game, from exploration and conquest, to diplomacy and intrigue. Now, almost two years after it was released for the PC and Mac, it’s making its way to the Nintendo Switch. No doubt the prospect of playing Civilization VI on the daily commute will be an enticing prospect for many people. That said, I wonder how many of them will end up late for work because they got too engrossed in a battle, and ended up missing their stop?